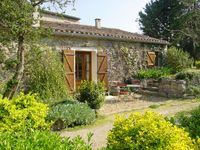 Properties in Conqueyrac average 4.8 out of 5 stars. 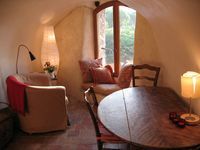 Property 26: Cottage in the countryside, in the heart of the Cevennes. Property 44: Recently built house in a wooded oaks, with pool. Very nice house and garden, lovely calm countryside.